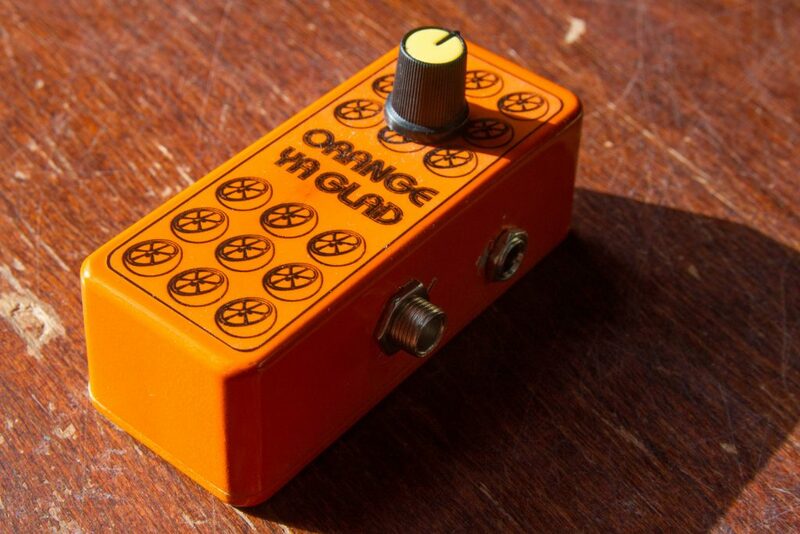 After making the worst fuzz pedal ever (that’s for another post) and Orange Ya Glad (which was fine, but didn’t add quite as much fuzz as I wanted and adds a weird buzz even when you’re not playing on some speakers), I just wanted a normal fuzz pedal. 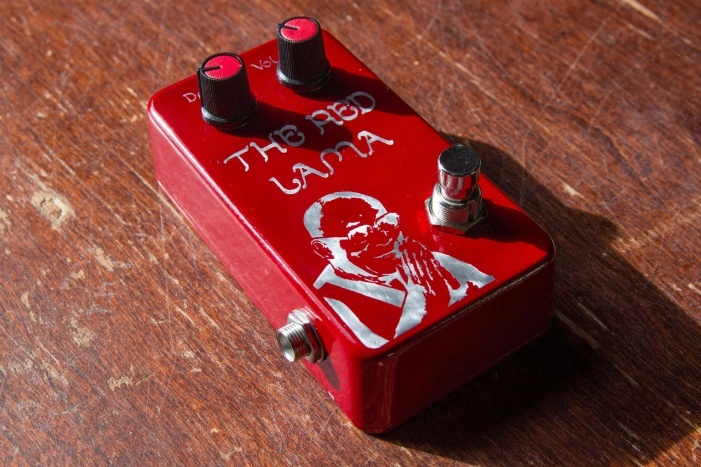 After doing a bit of reading, I found that the Red Llama overdrive pedal (by Way Huge) is a classic, and after watching a few YouTube demos, it seemed good (to be honest, people are crazy about the “different” sounds of various fuzz/distortion/overdrive that various antique/obscure transistors or configurations will give you, but they all sound pretty similar to me, and I suspect people think they’re hearing differences more often than there actually are). 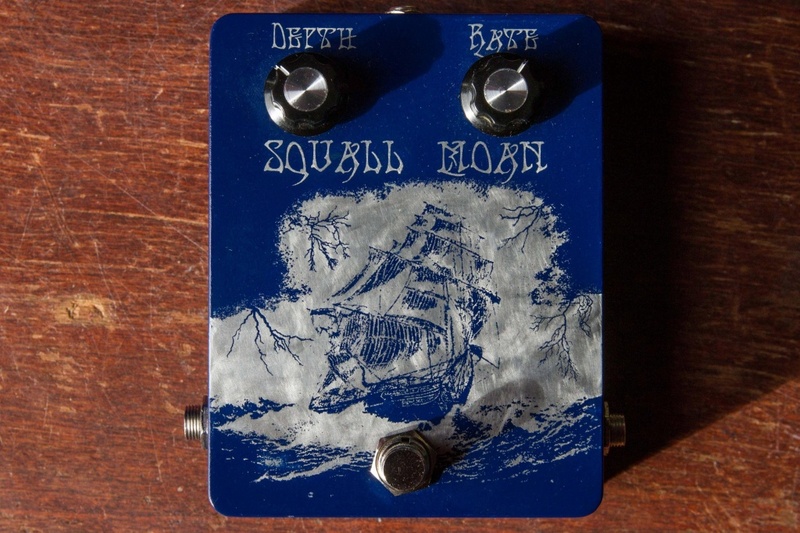 Ahhh, where it all started. The first of many. So, so many.